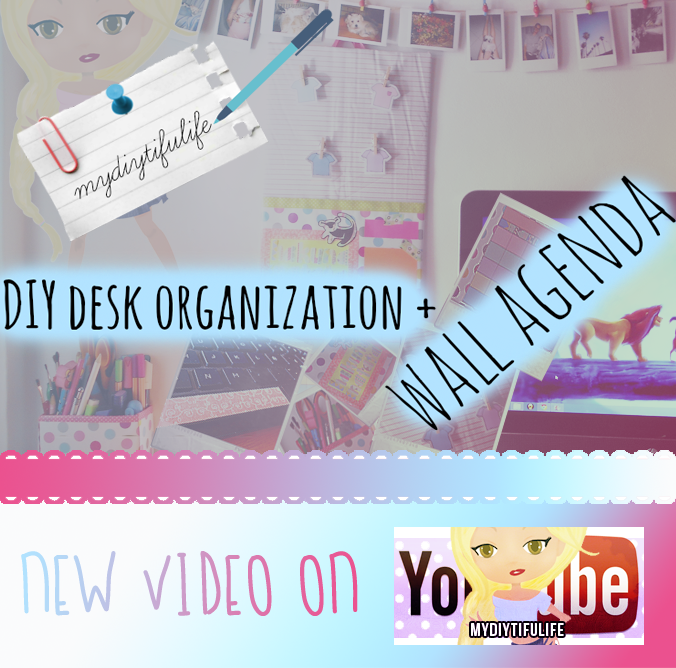 myDIYtifuLife: DIY Wall planner + Spice up your desk for BACK TO SCHOOL! DIY Wall planner + Spice up your desk for BACK TO SCHOOL! So, if you want to change your desk appearance for the new school / work season, here you have a couple of easy-to-do ideas! They all are really simple, super affordable (you sure can find all the materials needed somewhere ar home and most of them are recyclable ones!!) and you can totally customize the designs to make them suit your style and personality. 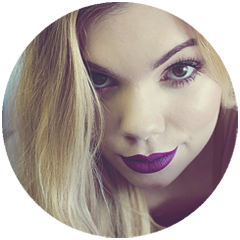 By the end of this week I'll be uploading part 2 of these DIY tutorials. It's going to be a bunch of room decoration ideas for the new season. Stay tunned if you want to watch it! !